Earlier today Meghan, Duchess of Sussex visited the Royal Variety Charity’s Brinsworth House in Twickenham, England. Brinsworth House is a residential nursing and care home for those who have worked professionally in the entertainment industry. 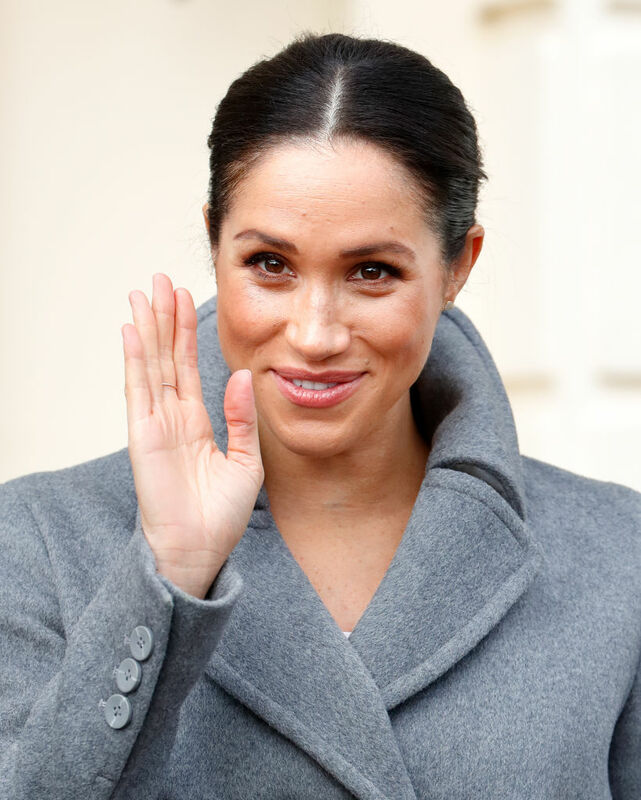 The visit follows The Duchess’s attendance at the Royal Variety Performance in November and will allow Her Royal Highness to see first-hand how the charity cares for those who have spent their lives working in the entertainment industry. 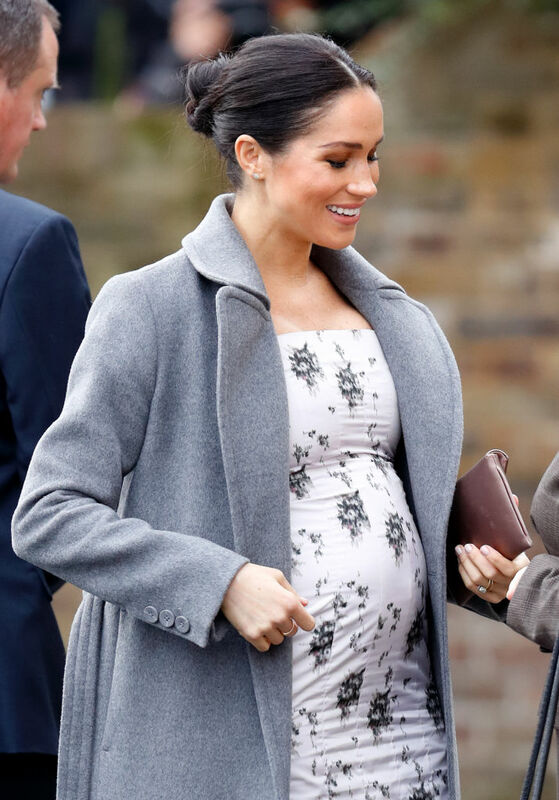 This outing marks the 37-year-old royal’s last public engagement before Christmas break before she and husband Prince Harry head to Norfolk to join other royals at Sandringham.